The INF9RMER Newsletter is matt-iculously crafted, lovingly nurtured, marinated in enthusiasm and cooked at 200℃ for 15 minutes, by PLATF9RM's Front of House team member Matt. If you have any exciting upcoming projects within your company, would like to let everyone know how your business is progressing in some way, or have a future event coming up - then feel free to email Matt, drop him a message on Slack or come find him in person for a quick chat. Randomise, Idiot's Guides and Companies Growing in Size! Starting this week's INF9RMER, the way that all week's should be started - Bison Beer treated us all to sneak peak of their soon to be opening Bar/Hideout down on North Road. Next up, a very generous offer from Laura Turner, Director at Altitude Camps, a summer camp organisation run up in the Swiss Alps. 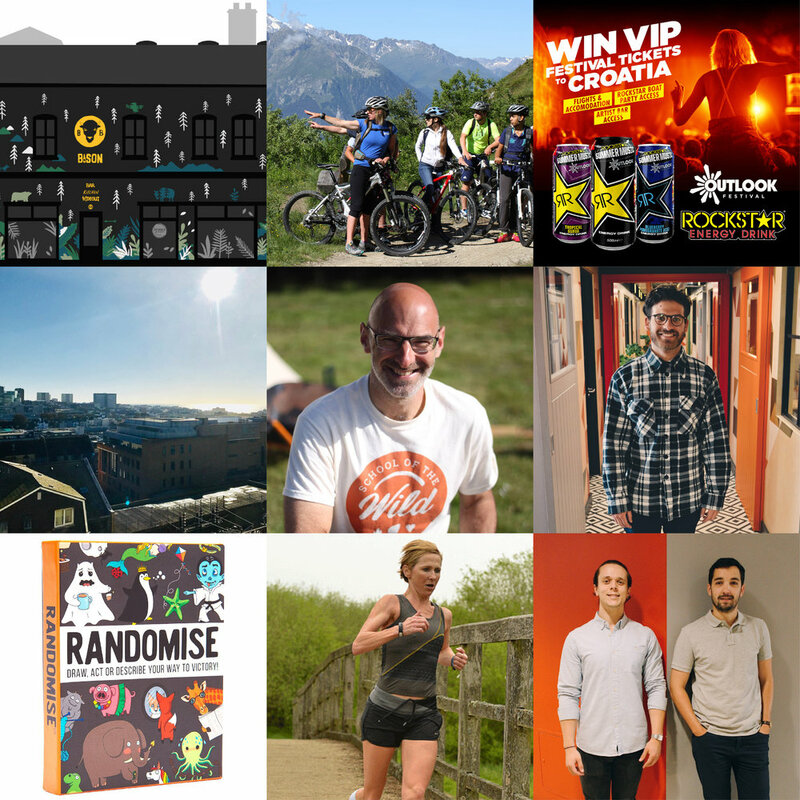 This was closely followed by a small trip south-east on the map down to Croatia - a marketing campaign by Tim Powell, Senior Designer at Rockstar Energy Drinks where you can win tickets to the Outlook Music Festival. Jim Turner from Customer Thermometer and his radily growing team have managed to bag themselves a fresh new office. Whilst Nigel Berman from School of the Wild was letting us all know about the variety of events he is running over July! 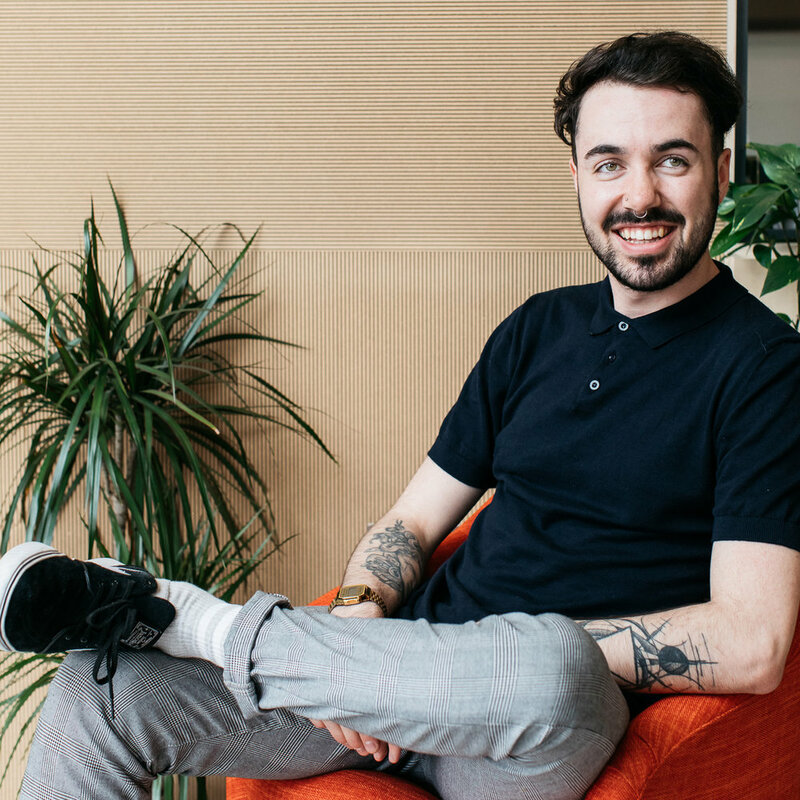 The travel guru himself, Jesse Sharp let everyone know that he is now running a free consultation session for PLATF9RM Members up on floor 6 every Wednesday (there's even chocolate!). Chris Reynolds and his wife Hazel had the arrival of their second child Cora, whilst Chris had his 5 minutes of fame TV Debut on Channel 4's Buy It Now, promoting Gamely Ltd's card game Randomise. Fiona Bugler introduced us to her 'Idiots Guide to Content Marketing' whilst filling us in on the online stories she produces over at Endurance Women. We finished this week's amazingly diverse array of news with yet again, two new recruits over in Hove Town Hall, Luke and Tom who are the newest recruits over at Vivid Tech Recruitment - i'm sure they will get everybody's warmest welcomes!